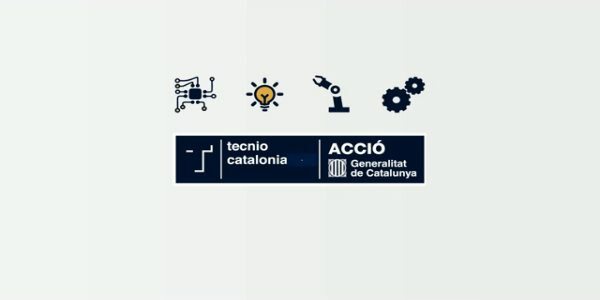 Catalonia connects your business. Welcome to a business lifestyle that works. Catalonia is the top Southern European Region of the Future in the latest Financial Times report on the most attractive European locations for future investments. 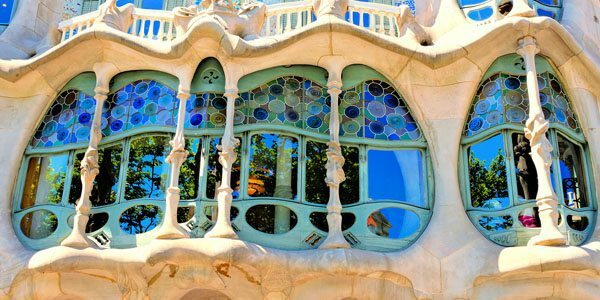 Barcelona is one of the world’s top spots to live & work, a magnet for business & professionals, and a global benchmark for mobile & smart cities. It is also the first continental European city in terms of FDI strategy. 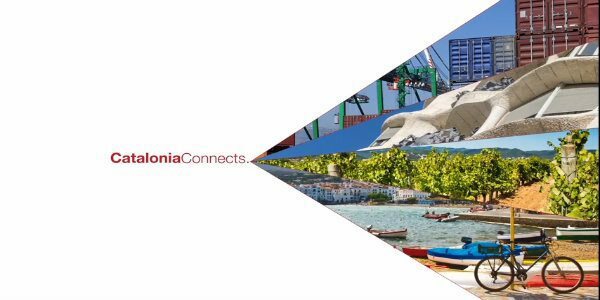 Connect to the Catalan competitive mix: an industrial, diverse and pro-business economy that can work for you. 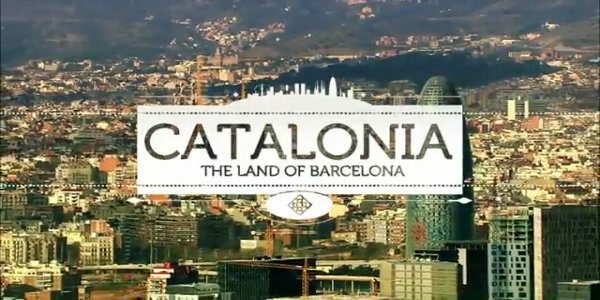 Connect to the Catalan competitive mix: an industrial, diverse and pro-business economy that can work for you. 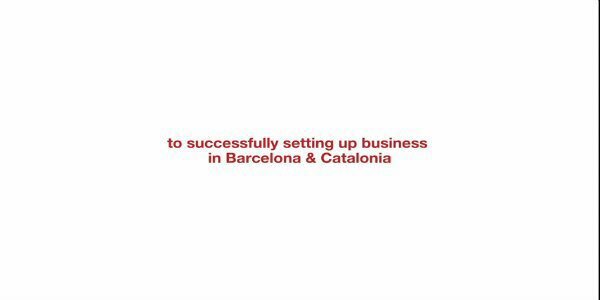 We offer specialised services to international companies interested in investing in Catalonia & Barcelona. 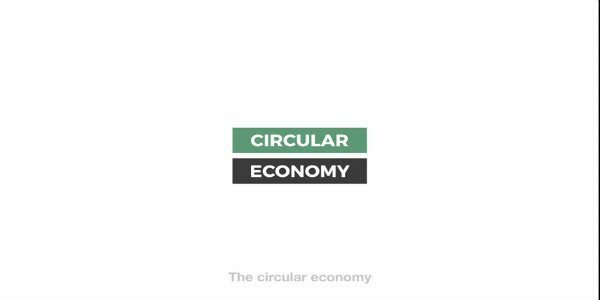 Circular economy in Catalonia. 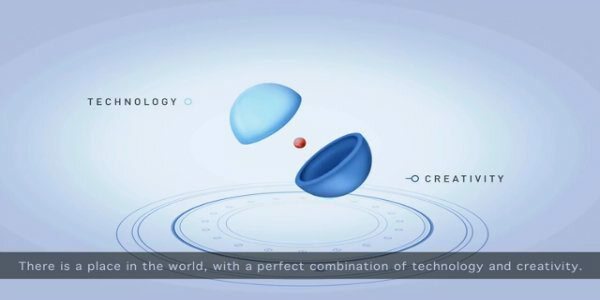 Discover the industries. Download the full report about the startup economy in Catalonia. FDI in Catalonia and Barcelona 2017. Download full report. Catalonia and Barcelona are leading European regions when it comes to attraction of foreign direct investment. FDI inflows hit a record high for two consecutive years, with €4,936 million in 2015, and €5,052 million in 2016. Documents by countries. Download brochure.